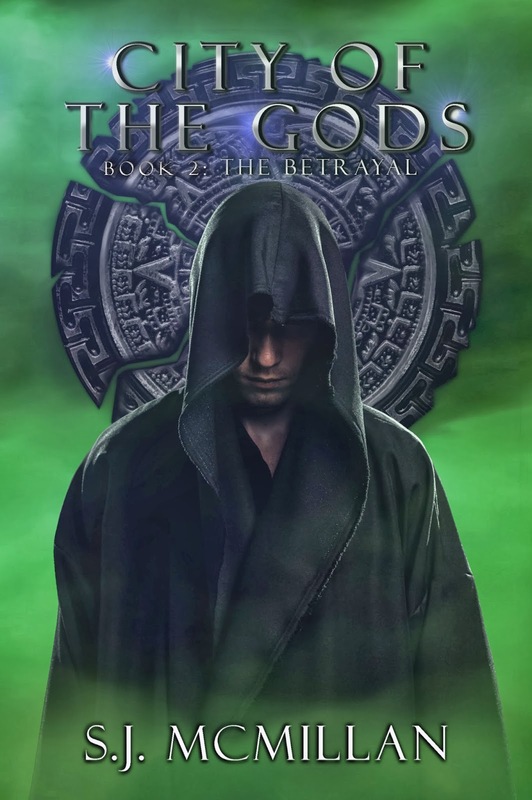 Centuries ago, Damian was betrayed by his best friend, his fiancé, and the Gods of his civilization. He vowed vengeance against them all. He studied and mastered the dark arts. All he needed after that was patience. Damian’s ex, Vivian, now feels like her world is crashing down around her. 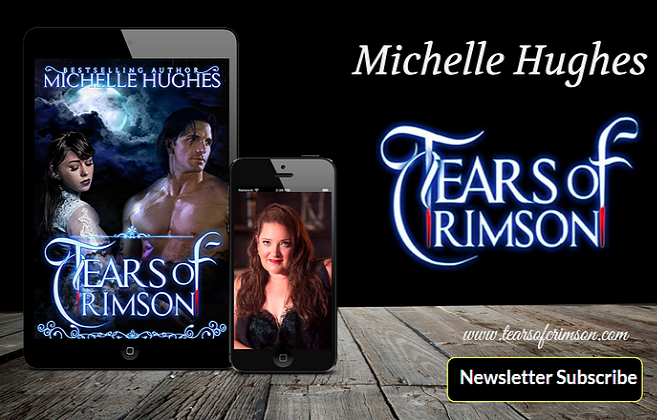 His curse is threatening her brother Tristan’s life. The only way to save him is to trust a stranger who saved her from a fate worse than death. Marcus had no idea saving Vivian’s life would put him in the middle of an ancient battle between good and evil. All he has to do is figure out which side he’s fighting for. Vivian sat on a large rock positioned slightly above the river and dangled her legs over the water. She began to meditate, staring into the clear river water. The meditation felt good for her mind and body after the past twenty-four hours’ stresses. Her eyelids grew heavy and she allowed herself a moment to drift to sleep. Her mind wandered from her present danger to Tristan and her hopes of saving him. She was dreaming of Sabine when she heard her voice from far away. Vivian searched for her in her dreams until it occurred to her that Sabine wasn’t speaking to her in her mind, but in reality. She opened her reluctant eyes to see Sabine standing over her. Vivian smiled, stood, and embraced her. Tears welled up as Sabine returned the hug. Vivian felt happier, as if a burden had been lifted from her. She wiped away a stray tear and stepped back to regard Sabine. “Vivian…this is not a good visit,” Sabine said. Vivian felt her heart drop into her stomach. Vivian naturally assumed she had failed and Tristan was dead. She took a moment to get a grip on her emotions before she responded to Sabine’s statement. “What happened? I thought Tristan had enough time for me to gather more herbs to help him. This is my fault. I should have been back last night, but we were attacked by a renegade warlock, and then we had to find our way out of a cave. I almost drowned in this stupid river and now I’m freezing to death while Marcus tries to find the way back to my car. I’m so sorry…” Vivian trailed off. She couldn’t stop the tears from spilling down her face. Sabine stepped forward and placed a hand on Vivian’s shoulder. “Tristan’s fine for now. I’m not here because of him. I’m here because of you. What happened? Who’s Marcus? What’s going on?” Sabine asked. Vivian rushed through the events that had taken place. Sabine shook her head. “Wait, you’re here for me? Why?” Vivian asked, thoroughly confused. Sabine glanced behind her then back into Vivian’s eyes. Vivian suddenly understood why Sabine was with her and hesitantly looked behind her. Laying on the large rock above the river was Vivian’s body. Her face was pale and there was blood staining the rock under her head. Vivian’s knees gave out and she dropped to the ground next to her body. I live in southwest Missouri with my husband of 15 years and our three children. I work as an administrative assistant during the week. Now I get to add published author to my list of roles I play in life. Being an author was not my first career choice. In my younger years I wanted to be a dancer, but dance lessons are expensive. I also wanted to be Dolly Parton from The Best Little Whore House in Texas. I could really belt out Itty Bitty Piss Ant Country Place, just ask my parents former neighbors. After a slew of other interesting job choices, I just couldn’t shake the writing bug I picked up in high school. I started writing poetry and still write a poem whenever inspiration hits me. I also love to read, especially paranormal romances and urban fantasies. The love of reading is what spawned the desire to try my hand as writing a novel of my very own. I love creating the characters and giving them their own personalities and voices. I have also come to enjoy writing fight scenes. The hubster (the wonderful man that he is) will act them out with me so I know exactly how I need to show it to the audience. Call us crazy if you like, but it’s really fun to act out a scene using a broom handle as a spear and a foam baseball bat as an axe.